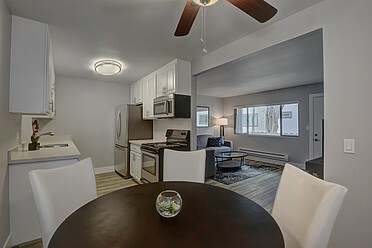 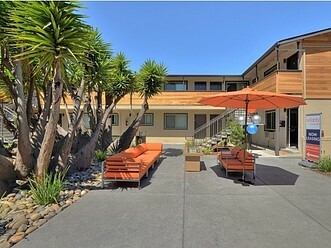 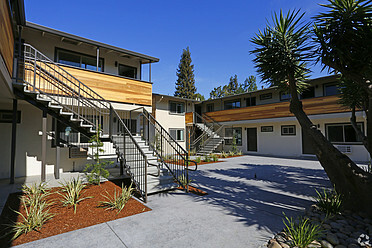 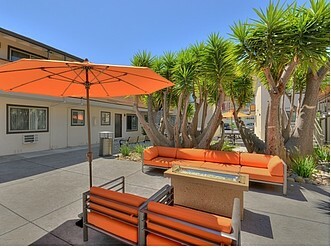 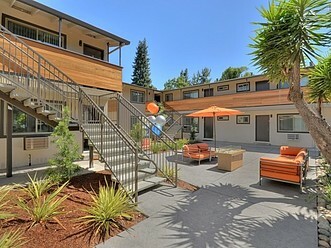 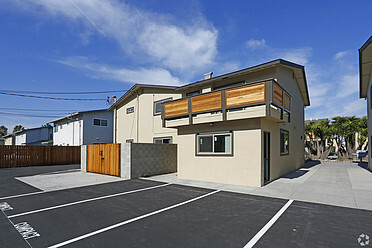 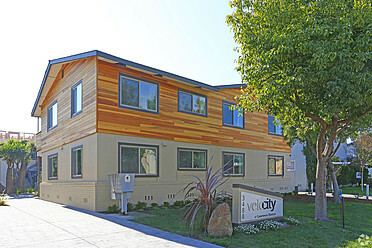 This newly renovated and charming community located in the blossoming technology center of Santa Clara offers studios, one, two, and three bedroom apartment homes for rent. 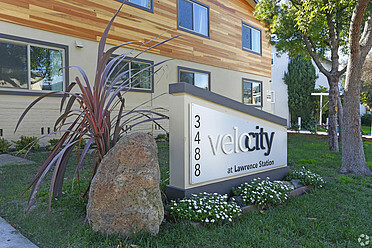 We are just around the corner from CalTrain Lawrence Station with easy access to Highways 101, 280, 880, 85, and the largest technology firms in Silicon Valley. 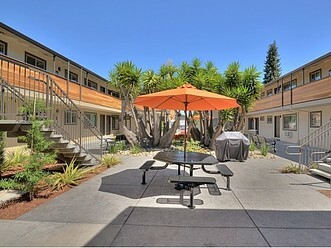 Making the drive to San Francisco and the surrounding Bay Area extremely convenient. 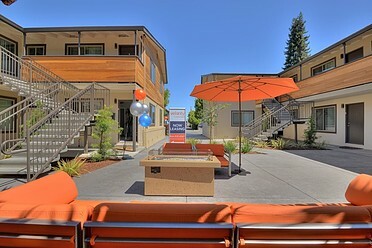 2.6 miles from the new Apple Park "Space Station"
We look forward to making our community your new Home!